Homozygous familial hypercholesterolemia (HoFH) is a rare condition that causes elevated LDL cholesterol. Juxtapid, made by Aegerion Pharmaceuticals, lowers LDL in patients with HoFH when used in conjunction with other cholesterol-lowering therapies and a low-fat eating plan. Getting patients to adhere to a low-fat eating plan is key to avoiding side effects and ensuring a successful Juxtapid experience. Aegerion’s Compass program provides comprehensive support services to Juxtapid patients living with HoFH. Our task was to develop a brand strategy and communications program that improved and supported the Juxtapid patient experience. 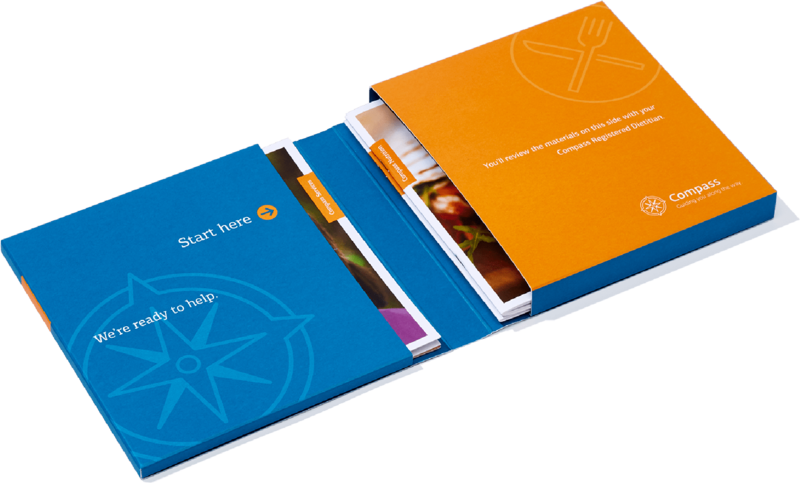 In collaboration with the Aegerion marketing team, Compass patient nurse educators, and Compass registered dietitians, we developed a comprehensive patient education and adherence program that addressed the needs of Juxtapid patients. 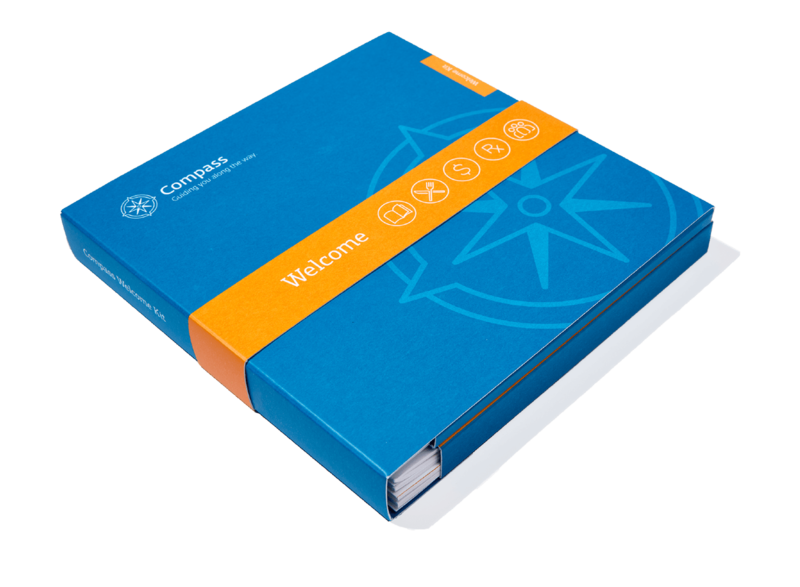 We invigorated the Compass brand identity and created patient-friendly communications and health-management tools focused on onboarding, nutrition, insurance, specialty pharmacy, disease, and patient education. The program ultimately empowered patients and inspired behavior that helped improve adherence, outcomes, and brand loyalty. Patients who are actively engaged in their own health management often experience better adherence and better health outcomes. 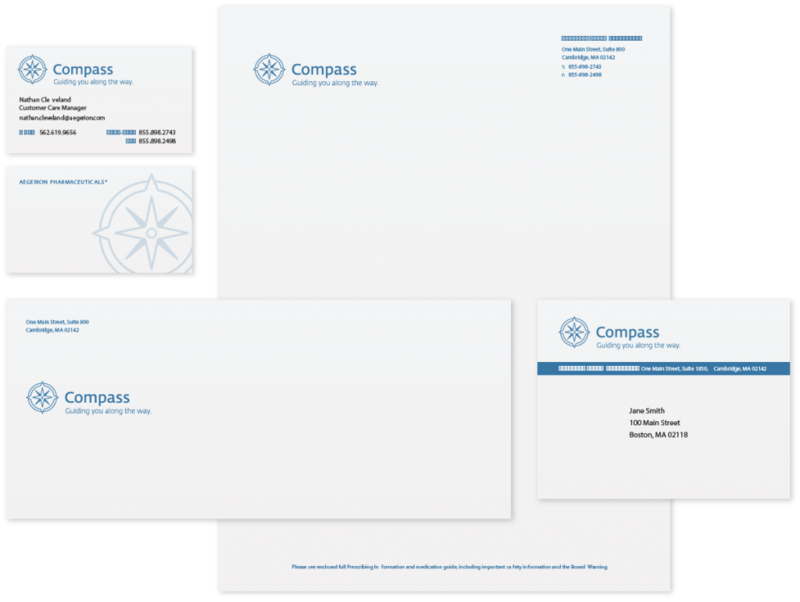 The Compass brand identity was designed to appeal to patients and reinforce the purpose of the Compass patient support program. We reinvigorated the brand identity with a visual system encompassing a new tagline, logo refresh, vibrant color palette, fresh typography, engaging imagery, and contemporary iconography. 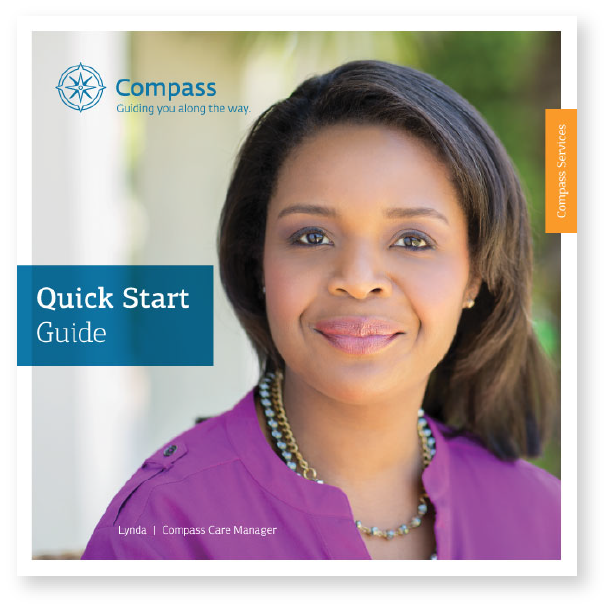 The Compass Welcome Kit educates and engages Juxtapid patients with an overview of Compass patient support services, onboarding, and nutritional guidance that helps enable a successful start on Juxtapid. 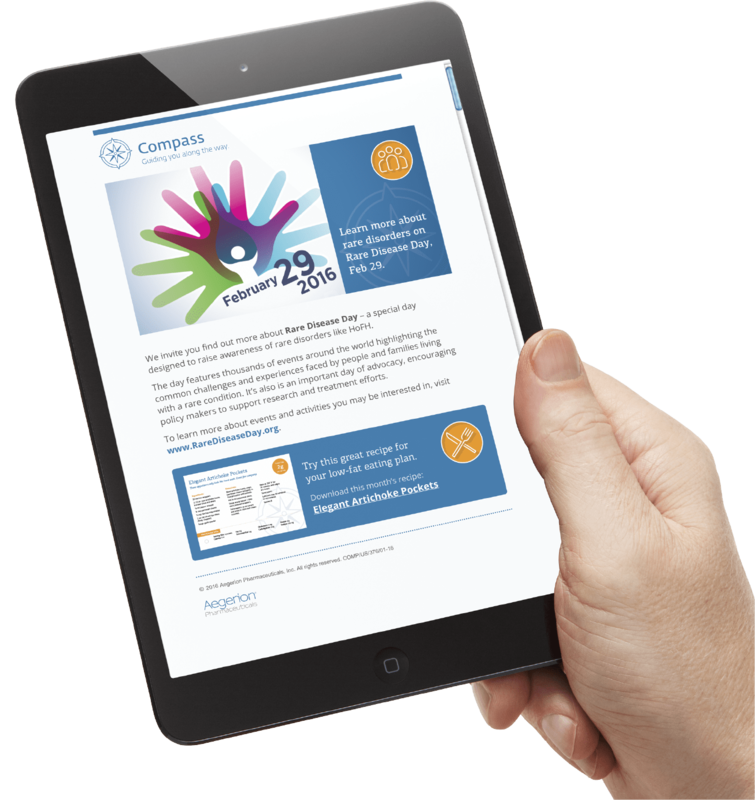 Compass quarterly newsletters help nurture relationships with Juxtapid patients through real-life success stories and articles focused on disease education, specialty pharmacy, nutrition, and insurance considerations. 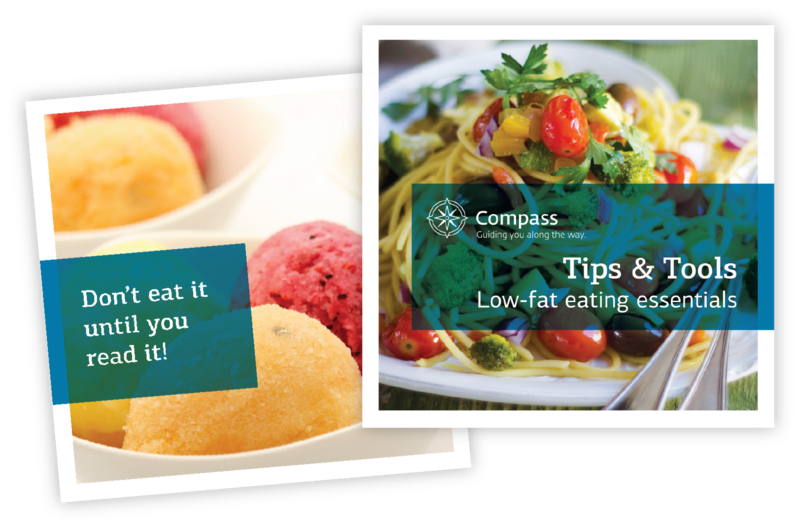 Monthly Compass emails provide ongoing support and opportunities for patient engagement through timely, strategic branded and unbranded content, seasonal recipes for their low-fat eating plan, and links to online resources, including the Juxtapid website. 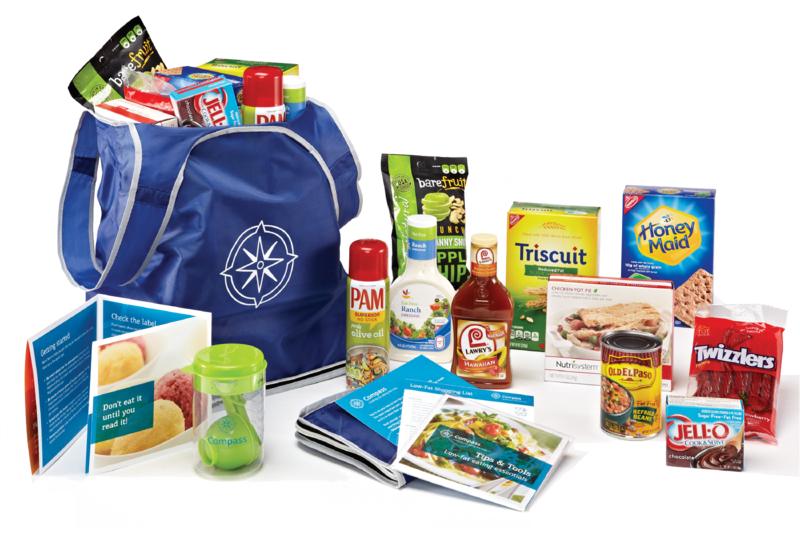 A collateral system of targeted tips, important considerations, and new recipes were developed to provide ongoing support to Juxtapid patients and were included with their monthly medication packets. Selected tips were further reinforced as direct mail communications. 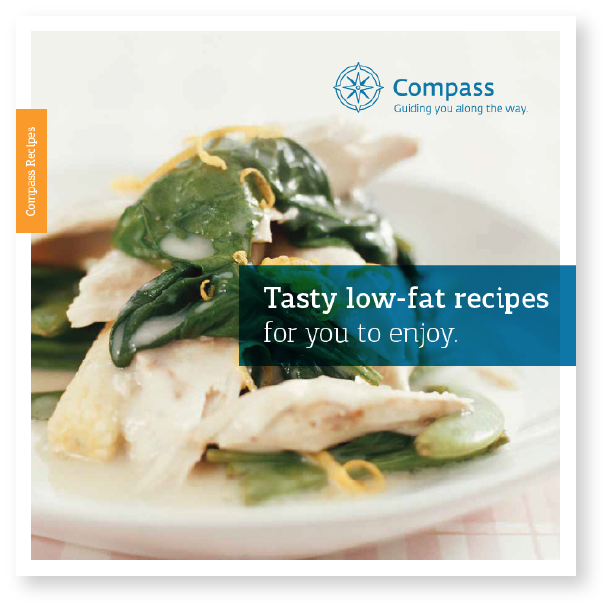 Knowing that patients face difficulty adhering to a low-fat eating plan during vacations, holidays, and social events, we developed materials to address those specific challenges, helping them stay on track with their treatment plans. Patient support services provide the opportunity to build strong customer relationships through ongoing communications that educate and inform. 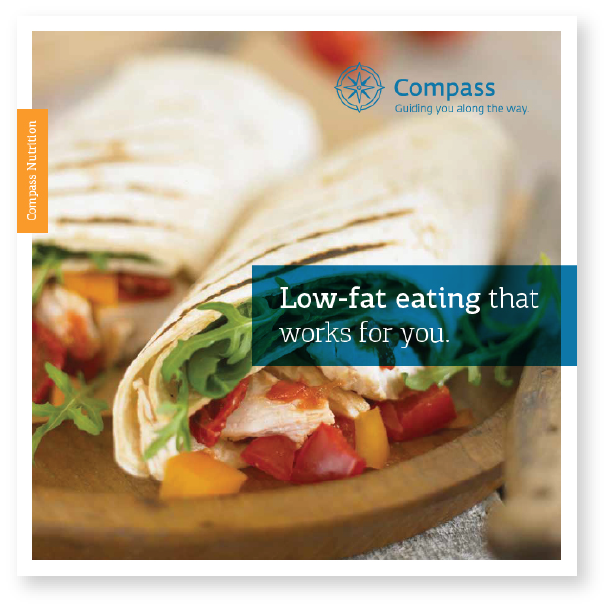 Designed to jump-start the relationship between patients and Compass Registered dietitians, the Compass Starter Kit addresses the “how-to” of a Juxtapid low-fat eating plan through tips, tools, and recommendations. Need help creating patient communications that drive adherence and engagement?